Travellers often have trouble obtaining travel insurance, especially if they have pre-existing medical conditions. 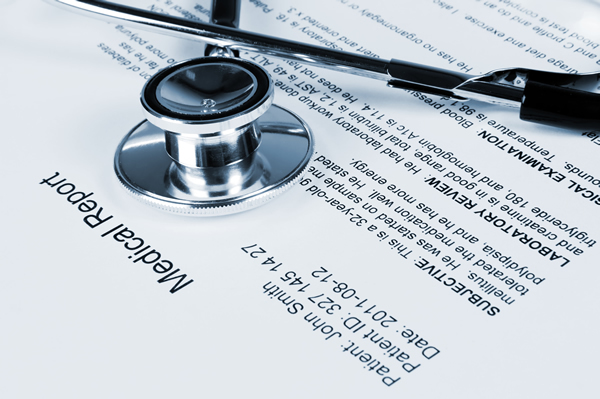 Many insurance policies provide travel cover, but exclude those medical conditions. Worldwide Travel Plan has agreements in place with various Insurers who do not preclude cover being available for pre-existing medical conditions. An additional medical premium can be paid to cover the condition, and the standard travel insurance policy conditions will be maintained for all other aspects of your trip. 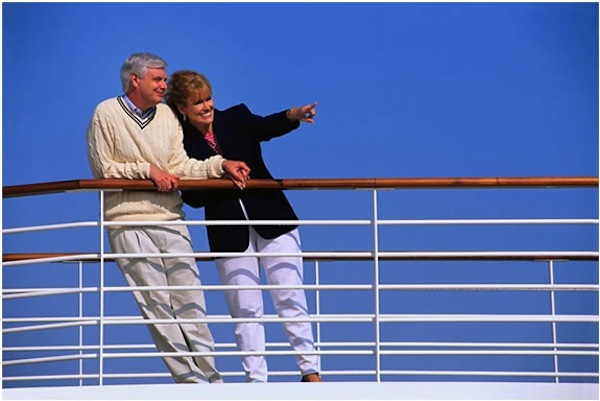 Single trip travel insurance policies are available up to and including aged up 99 travelling with the UK or to Europe or Worldwide, with All Medical conditions can be considered. Persons aged up to 90 can be covered for annual multi trip policies for Europe and worldwide. PLEASE READ – If you are under the age of 85, with no existing medical conditions, and would like an instant online quote then please click the Quote Me button. A senior staff member, with over 20 years industry knowledge, will personally secure the most appropriate quotation on your behalf. We respect our customers’ privacy and never share your details with any other business. We will source the best cover for your specific requirements and situation. Often, our prices are better than other quotes our customers received. Media Travel Insurance Services Ltd (trading as Worldwide Travel Plan) - Reg. No. 6620613 Authorised and Regulated by the Financial Conduct Authority (FCA) - 487716 Scion Insurance Services Reg. No. 845449 (FSA) 321108. We are compliant from May 2018 with the above regulation and a copy of our Privacy Notice is available upon request.